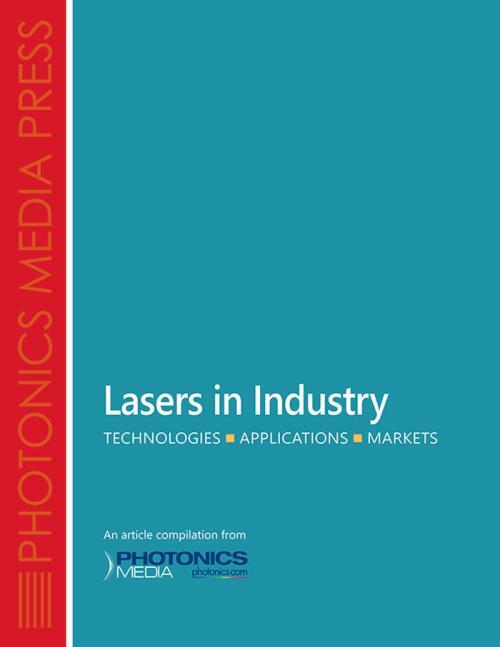 The diffraction limit stood for more than a century until researchers found ways to circumvent the physical barriers in order to achieve higher resolution — superresolution. 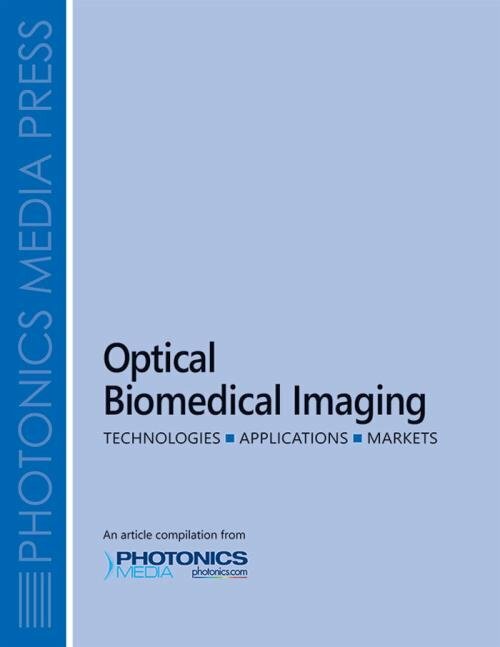 Today, a growing number of microscopy methods collectively fall under the superresolution classification, from STED (stimulated emission depletion), to SIM (structured illumination microscopy), Deconvolution and Single-Molecule Switching. 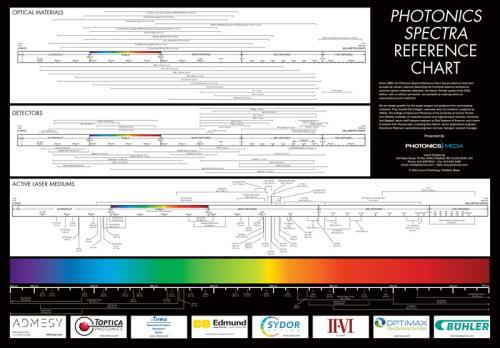 With interest in the field growing rapidly, the editors of BioPhotonics magazine — in collaboration with acknowledged experts — created a poster with readers in mind that is suitable for lab, classroom and office. 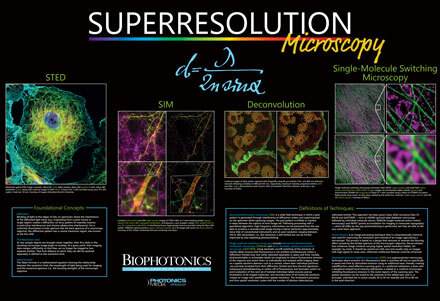 The poster features visually stunning, high-resolution images that reveal never-before-seen worlds at the sub-cellular level, illustrating the value of the techniques. 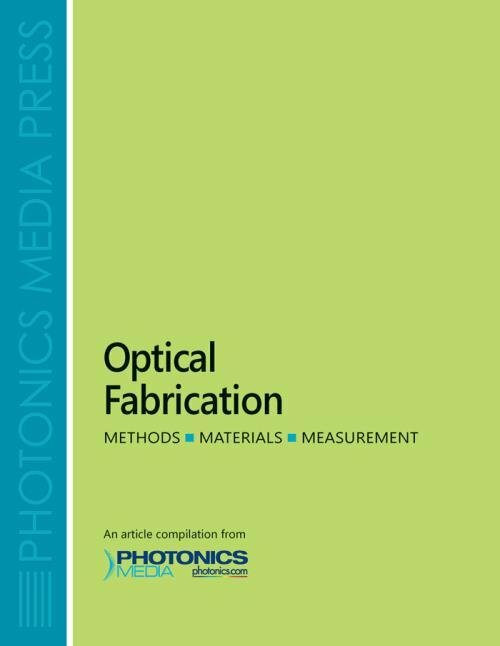 Useful, at-a-glance definitions of the predominant methods, and the fundamental concepts such as diffraction and the resolution limit that make superresolution techniques possible, make this poster a great resource.